Stockholmer Dennis Rylander made his American debut in Dallas at the age of 21. After getting his undergrad from UT Dallas and MBA from UT Austin McCombs business school, he turned one semester into a new home. After spending some time in San Diego, he was relocated back to Dallas with the TV show as his only prior knowledge of the state. Nowadays you can find him in San Antonio as the “finance guy” and co-founder of Ranger Creek Brewing & Distilling. About 5 years ago it started as a group of guys having a beer together after work. From there, their interest and expertise in hand-crafted beer grew. Rylander and his colleagues began buying home brewing supplies in the Austin area and entering competitions around Texas and even up in Kentucky where they learned about the art of Kentucky bourbon distilleries. At this time they learned that it was possible to be both a brewery and a distillery, something that was not being done in Texas at all at the time. After networking in the business for a while, the company was founded and began selling in November of 2010. Ranger Creek is now one of only two bourbon makers in all of Texas. 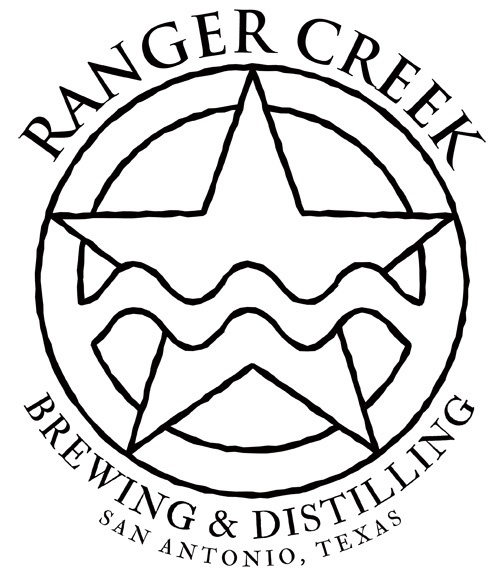 Ranger Creek trailblazed onto the brewery scene with positive initial reviews and the distinction as the only bourbon distillery in Texas at the time. If they could go back and do some things over again, Rylander said it would be hiring professionals to do some of the heavy lifting instead of trying to do it all their selves. In 5 years, Rylander would like to establish a category for bourbon in this region and make Ranger Creek a full-time engagement. With his Swedish roots, it only makes sense that wanting to expand to sales in Sweden would be one of the goals for the company. A few flavors from Ranger Creek that caught our attention are a mesquite smoked whiskey, and the use of local Texas honey, corn, and strawberries in their concoctions. SACC-TX has been a big part of networking for the company. If you are interested in contacting Dennis Rylander, he is best reached by e-mail at dennis@drinkrangercreek.com. Kul att stöta på dig igen efter ett antal år. Om jag minns rätt hade du också en bror som läste på UT som utbytesstudent. Minns inte hans namn. 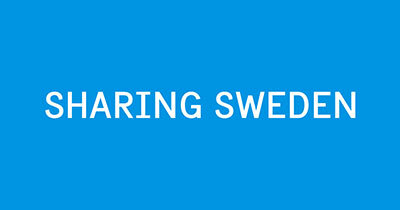 När du kommer till Austin kan du höra av dig. Det är ju inte särskilt långt emellan San Antonio och Austin!